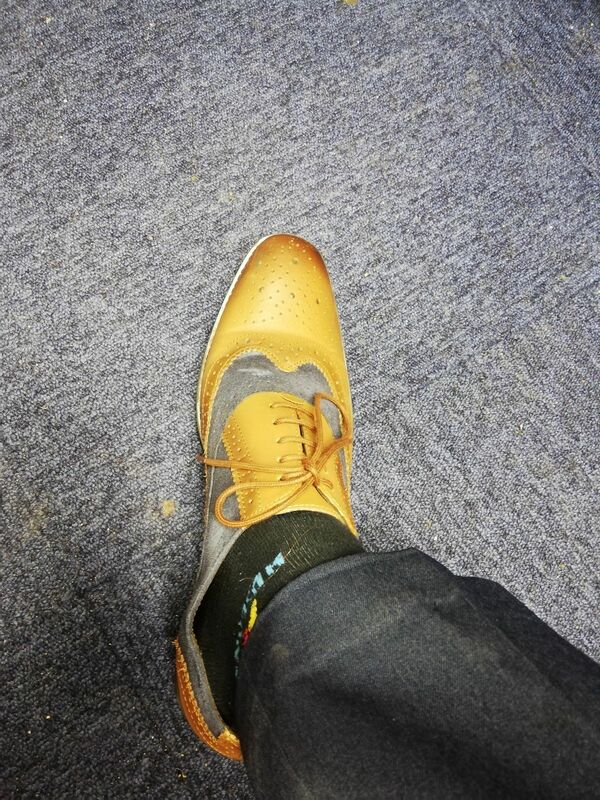 Great smart looking shoes, very comfortable and have needed no breaking-in at all, quick delivery. Very satisfied! Great shoes that look the part and fit great. Even stopped by a colleague at work who used to be a fashion buyer, asking me the brand and commenting how great they looked! Awesome customer service when I needed to exchange for one size smaller. 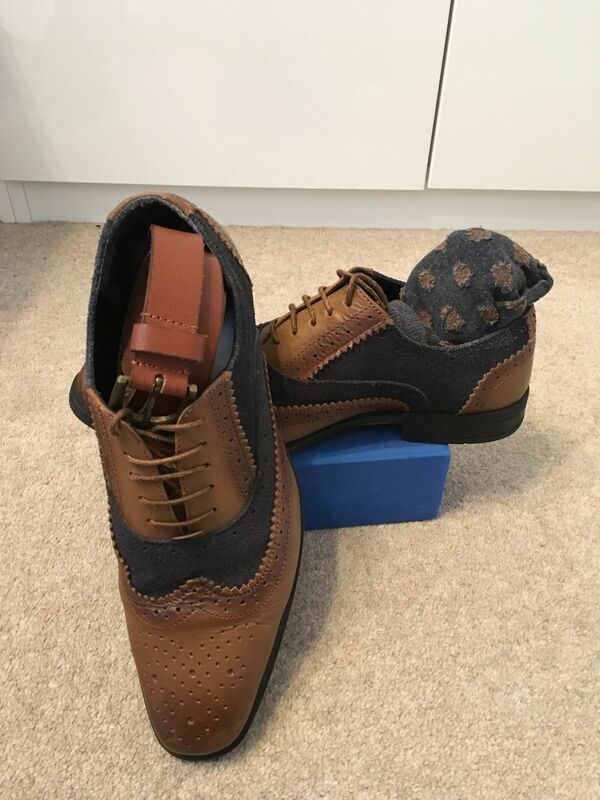 Stylish, well made, comfortable shoes Very pleased with my purchase, easy to use purchase process and speed of delivery.